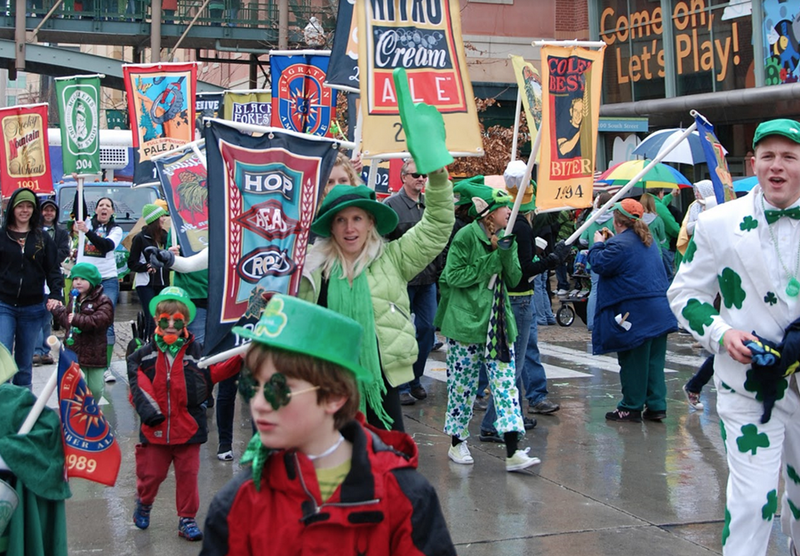 Put on your green and join the Hibernian Society of Utah for the annual St. Patrick’s Day Parade as they celebrate “A Hundred Thousand Welcomes in America”. Don’t forget to follow up with a taste of live Irish music, dance & cuisine at the Siamsa, located in the Grand Ballroom of the Union Pacific Station, in the north end of The Gateway. You are invited to learn about the history of the bagpipes, have a bagpipe lesson from members of the Utah Pipe Band and best of all... it's FREE! 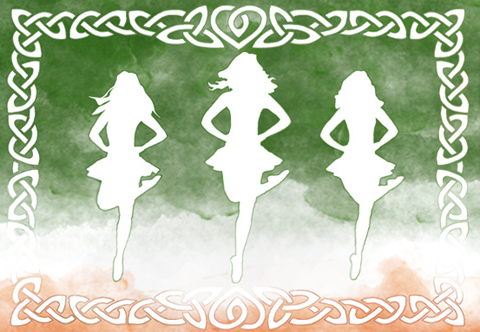 An Irish Evening is an original production by Acadamh Rince Irish Dance. Featuring Irish dance, and highlighting the music, stories, and culture of Ireland, it is the perfect way to celebrate St. Patrick’s Day! Giraffes strut. Birds swoop. Gazelles leap. The entire Serengeti comes to life as never before. And as the music soars, Pride Rock slowly emerges from the mist. 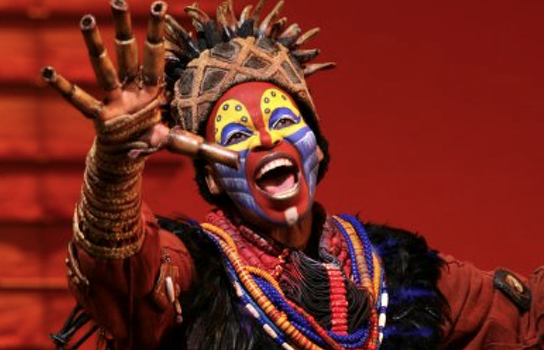 This is Disney’s THE LION KING, making its triumphant return to Salt Lake City at the brand-new Eccles Theater, March 23 – April 26, 2017!